Wear sneakers, bring a water bottle and sun screen every day! Camp Odyssey Registration is CLOSED. What a nice vision for our lakes! 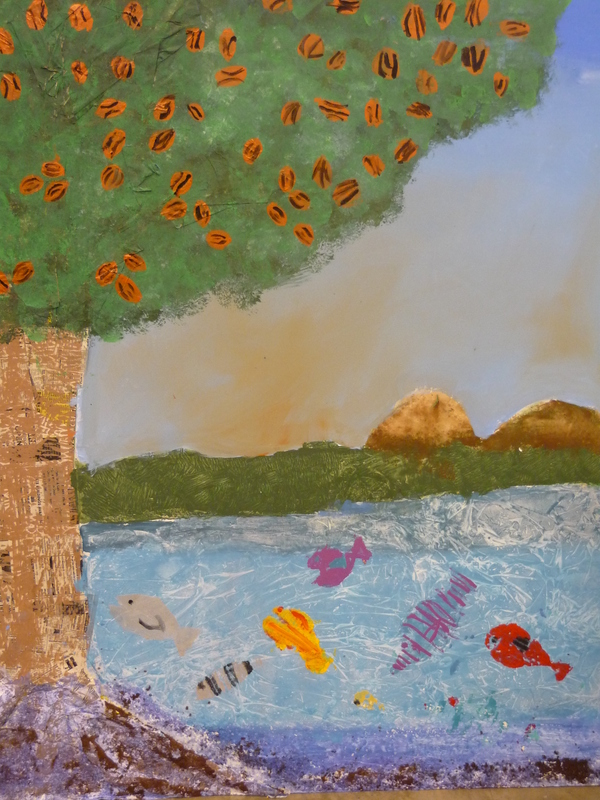 This is one of the murals the created during last year’s Camp Odyssey!